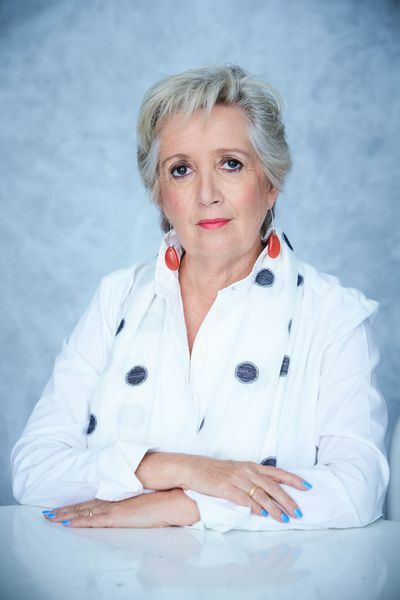 Jane Caro draws our attention to the unnoticed revolution led by women before our generations. 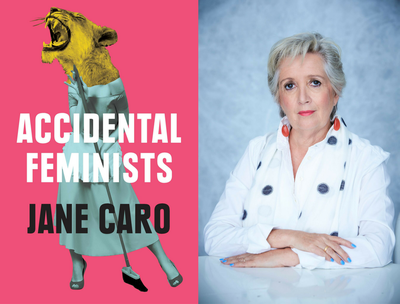 MUP is delighted to be publishing Accidental Feminists by award-winning writer and journalist, Jane Caro, in February 2019. 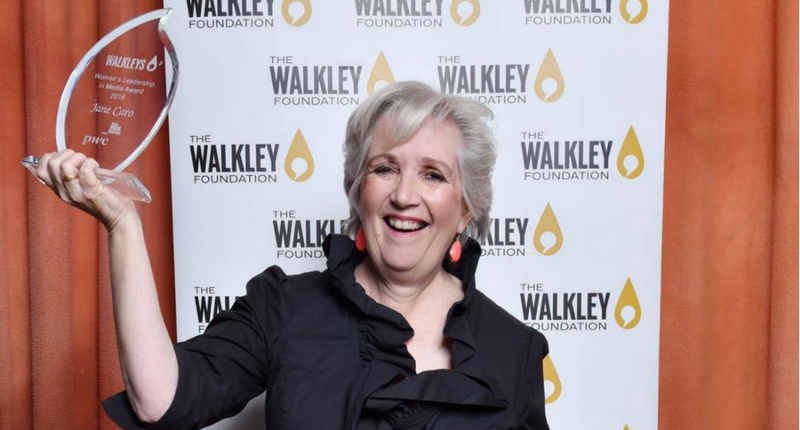 Jane Caro won the 2018 Walkley Women in Leadership Award at the Walkley Mid-Year Awards, for her journalism. 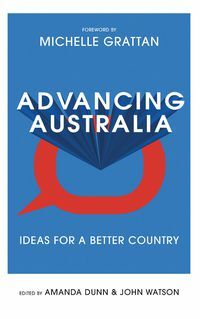 Her winning body of work comprised stories appearing in The Saturday Paper, ABC News online and University of Queensland Press. 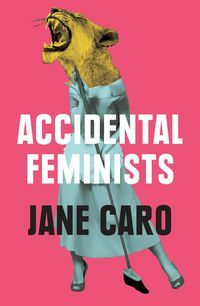 In Accidental Feminists, to be published by Melbourne University Publishing in 2019, Caro writes that "women over 50 are the first generation of women in Western history who have been in paid work for most of their lives. 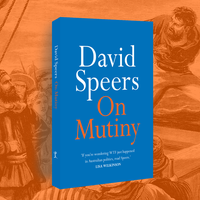 This is a revolution that has passed relatively unnoticed. 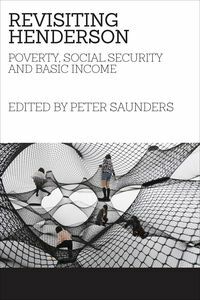 "For many, being in paid employment all their lives has given them a power over their own lives and the freedom to do what they want as they age that is unprecedented. "Women over 50 are no longer spending their time housekeeping. They are spending the money they have earned and, increasingly, have inherited. The effect of this cannot be over-estimated. We can see the results in industries like tourism, writer’s festivals, community arts programs, restaurants and the growth in leisure pursuits for older people in general. But many industries still have to catch up. 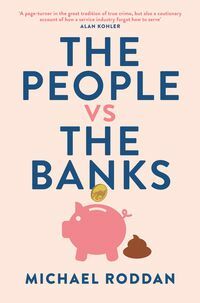 Fashion, cosmetics, banking, finance and much of the media have still failed to grasp how powerful, profitable and under-served this market is." It is not all good news. 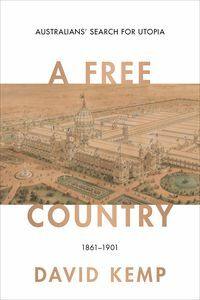 While many older women are kicking back and enjoying the fruits of their considerable labour, many have not been so fortunate. 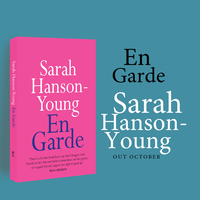 There is a stark divide, one that drives Caro's determination to reveal the discrimination, systemic misogyny and exclusion faced by older women. "The fastest growing group among the homeless is women over 55. Women retire with half the super than men. A third of women retire with no super at all. 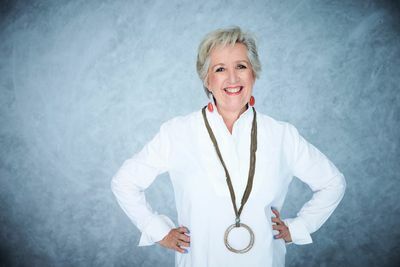 For some women over 50, the reward for a lifetime of paid work, domestic labour and – particularly - caring for others - is a penurious old age," says Caro. Why? What is it in our systems that predisposes some women to succeed and some to fall so heavily in their later years? What decisions led them to their fate? Did they all have the same choices? If not, why not? How can we avoid leading another generation of women into such an unequal future? In Accidental Feminists, Caro investigates what predisposes some women to succeed and others to fall so heavily. Did they all have the same choices? And if not, why not? How can we avoid leading another generation of women into such an unequal future? Accidental Feminists is available for pre-order ($32.99) and will be published February 2019. 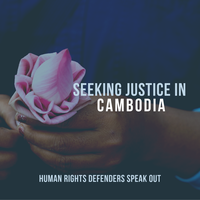 Sign up and be the first to receive the news.